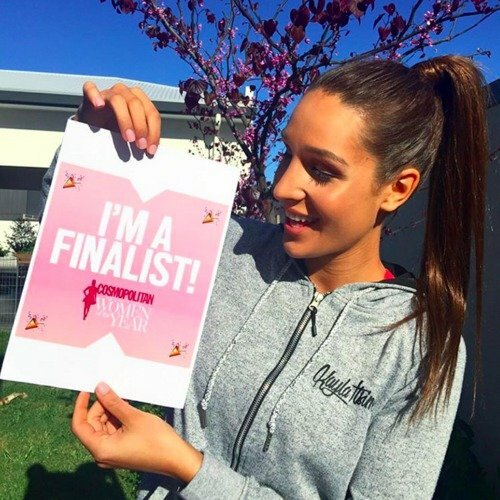 The Kayla Itsines beginning: how she learnt to embrace fitness. Kayla Itsines has a message for anyone who's just starting up at the gym. As she effortlessly manages to take a selfie while holding a plank and makes burpees look as simple as clapping your hands, it can be easy to write Kayla Itsines off as a fitness-loving alien. But there was once a time even the Queen of Sweat had no clue what she was doing at the gym. The Bikini Body Guide founder has spoken about the moment that changed everything, proving everyone has to start somewhere. “I remember my first day in the gym like it was yesterday. I walked to every machine and I had absolutely NO idea what any of them did,” she wrote on Instagram. It was during one of those sessions that the gym-equivalent of a fairy godmother offered a helping hand to the 24 year old. Watch: The different type of people you meet at the gym. Post continues after video. “But one time a personal trainer came up to me and said ‘Don’t cry, I know it’s overwhelming… just start somewhere’ and I did,” she wrote. Seven years later, Itsines runs an internationally successful, multi-million dollar fitness business she founded and built with partner Toby Pearce. The Bikini Body Guide and Sweat with Kayla App which have been done/downloaded by more than 10 million people. Not bad, hey? 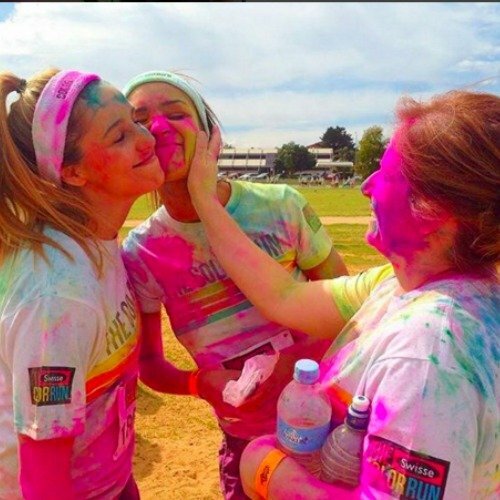 Itsines hopes her story can motivate and inspire others to do the same. Her sentiment seems to be working. “Love, love this and actually made me laugh… that’s totally me at the gym, wondering what that weight does and that weight does,” wrote one follower. “Wow, only seven years? You made outstanding progress ✌ this is so funny cause I’m at the very beginning of my gym journey, feeling exactly like you said,” added another. All it takes is choosing to start.